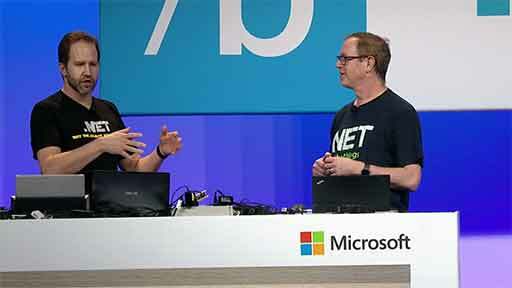 The web marches on, and so does Visual Studio and ASP.NET, with a renewed commitment to making a great IDE for web developers of all kinds. 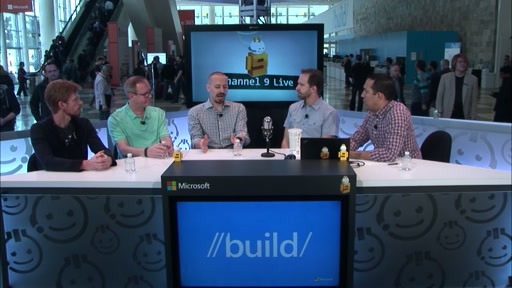 Join Scott & Scott for this dive into VS2013 Update 2 and beyond. 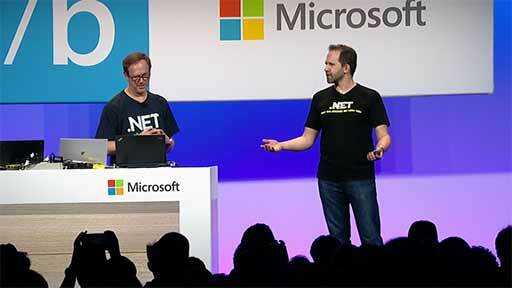 We’ll see new features in ASP.NET, new ideas in front end web development, as well as a peek into ASP.NET’s future. Two of the Scotts in one Session, looking forward to it!. Good Luck Guys ! Any updates on Silverlight 6? All the Steves have left the building now, so it must be safe to speak about this again? It is available now ! Your team has achieved amazing progress with ASP.NET since Visual Studio 2012 RTMed. I wish I could share more of it with my students. 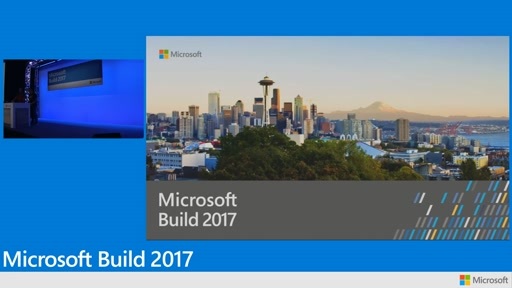 Unfortunately, Microsoft's Training and Certification group has just announced they won't update Microsoft Official Courseware because they say there aren't enough changes since Visual Studio 2012 RTM! That means all the Microsoft Certified Trainers like me worldwide working for Microsoft Certified Learning Partners are forced to continue teaching from materials written for Visual Studio 2012 RTM. Although I add as much of my own material as I can to fill in the gaps, and point my students to resources like the Build videos, it's hard to convince bosses to spend money and time on creating our own material to show students all the cool new features and tools in the four updates in VS2012 and the two updates to VS2013 when bosses point to official Microsoft blogs that announce there aren't enough changes to bother updating the MOCs. (Yes, the exams are being updated, but not the training courses, meaning I teach from materials that teach the jQuery 1.7.1 APIs and have to warn students the exam could ask about any API from 1.7.1 to 2.1.1 including deprecated APIs). 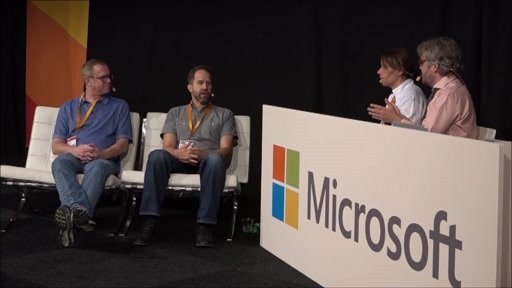 Please could you persuade Soma or ScottGu to find some money to throw into MS Learning's budget so they can keep Microsoft's Official Courseware up-to-date. 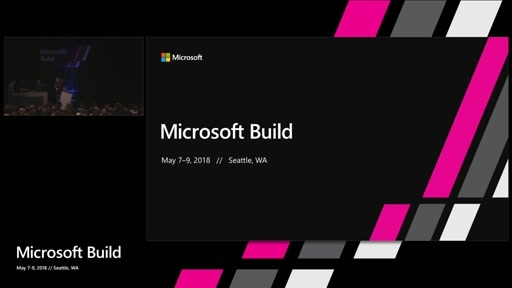 They found the money to update the MOCs on Windows Store app development but not the MCSD Web Application courses despite the customer demand for MCSDWA *far* out-stripping that for WinStore. looks like MSFT guys don't believe in their own IE browser. They are using chrome well done. This was one of my favorite sessions. 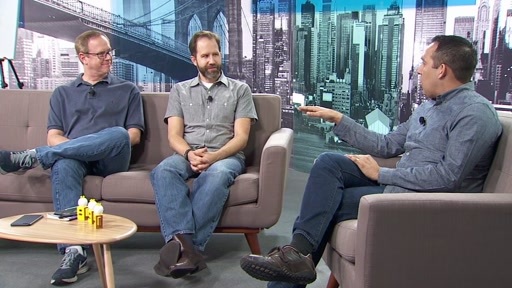 Aside from the good-natured humor (which was quite entertaining), the subject matter was very relevant, and the Visual Studio Update2 preview was great. Very nice! I'm feeling a little over whelmed. As an enterprise developer there is so much new information to consume it's become a bit daunting. At this time, I'm not sure what technologies to use or invest my time to learn. Good Stuff, and entertaining as most all Hanselman presentations usually are. On the web jobs section of the video you right click on the project and go to the add web job option under the add reference, add service reference section however this does not display on my Visual Studio. 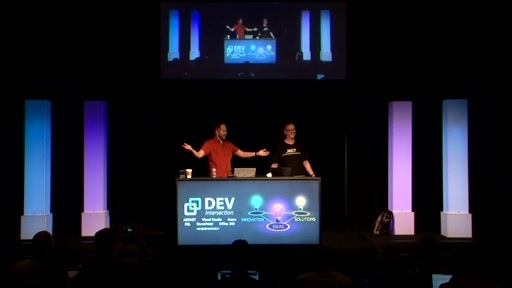 I'm running VS2013 with update 2 and the latest Azure SDK installed. Is there anything that needs to be installed to enable this option?